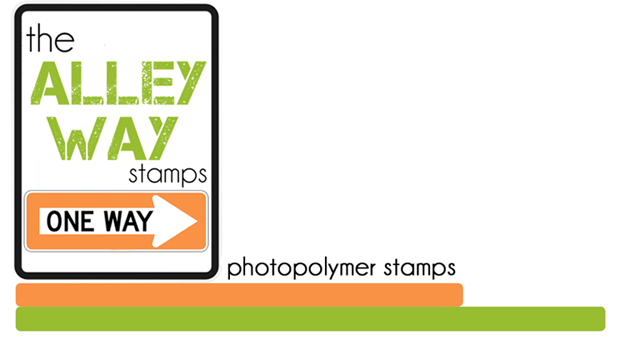 The Alley Way Stamps: More Creations from our February Guest Designers! 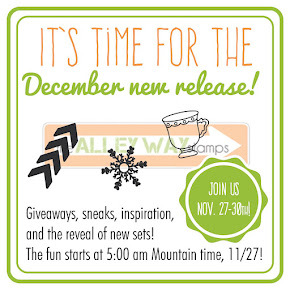 Today we have more from our February Guest Designers to share! YAY! First up, here are two creations from Amy! If you know Amy, you know she likes coffee just a little bit. 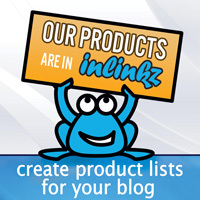 :) She even has this fab blog that brings coffee and crafting together! So, her first card really made me grin, because not only do I love it, it's just so 'her!' She used Tri-Me for the sentiment and the pattern. Her second card uses Monster Mash in such a cute way! I just love all of those little guys popping out of the paper! So fun! Next up is Christy! She used Mustache Madness for both of her creations. I simply love how they coordinate together, but are still completely different! They are just absolutely adorable! Thank you so much to both Christy and Amy for guesting with us this month! We've loved having you! Hi it's Therese here and today I have been mixing and matching the old with the new. It was one of those days, you know, when you start out with a plan.... and then the finished result is nothing like said plan, well sometimes you just can't fight it lol. Love love love love these!! LOVING Amy's Monster one!! tooooooo cute!!!!!! Thank you soooo much for having me as a Guestie this month! I had so much fun! Yay for Christy and Therese's cards...LOVE them bunches! Very cute creations. I really like the turtle card. Oh my goodness! Love Amy's cards! That monster card just cracks me up! And the coffee card ROCKS!!! So Amy!! And christy's cards are so awesome! 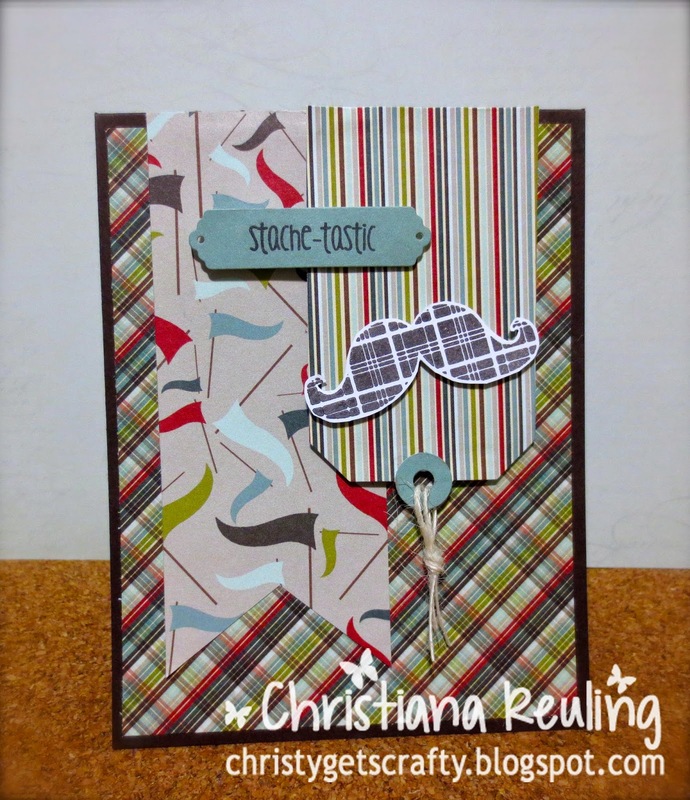 The mustaches and patterned paper is so cool together!! Love the turtle card too!!!! Sooooo cute!! yay for Amy.. her cards are so totally cute.. love those monsters..
all of these cards are so fun..
FUN AND FABULOUS!!! Love, love love Amys "Explosion" of monsters!!! 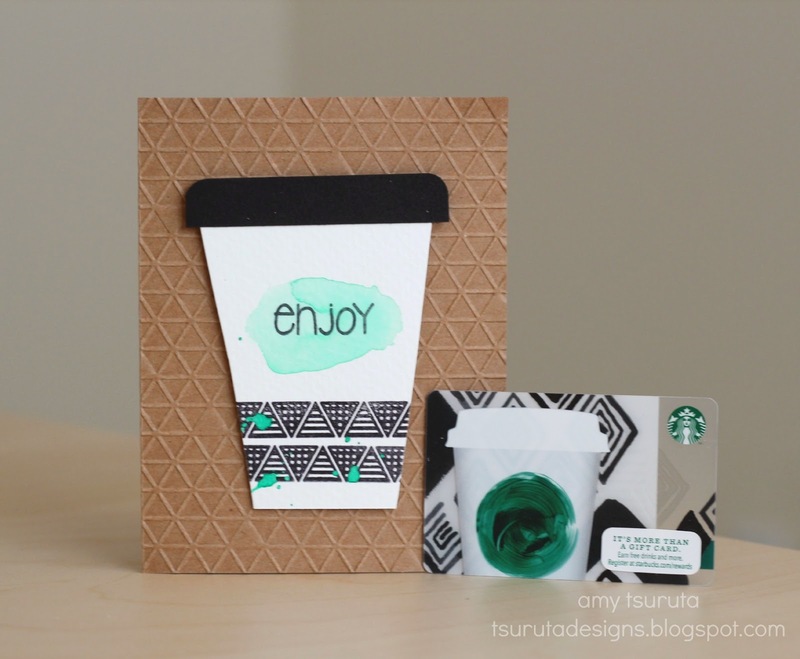 The FUN coffee loving card is awesome and such a great inspiration! Christiana's are so funloving and masculinely FUN!!! Therese's makes me laugh so cool and cute!!!! Super cute cards, by Amy! Love the monsters! Christy's cards are awesome too! I am in love with Amy's creations! That Starbucks inspiration card is fab- and the little monsters are adorable!! Such CUTE cards! I am a huge fan of Amy's so couldn't wait to pop over to see her designs today! LOVE the Starbuck's inspired coffee card. 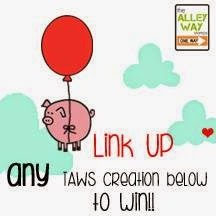 What a fabulous way to use those cute triangle stamps. And LOVE the monster card! Those guys are just too fun and I love how she has them popping through the paper. 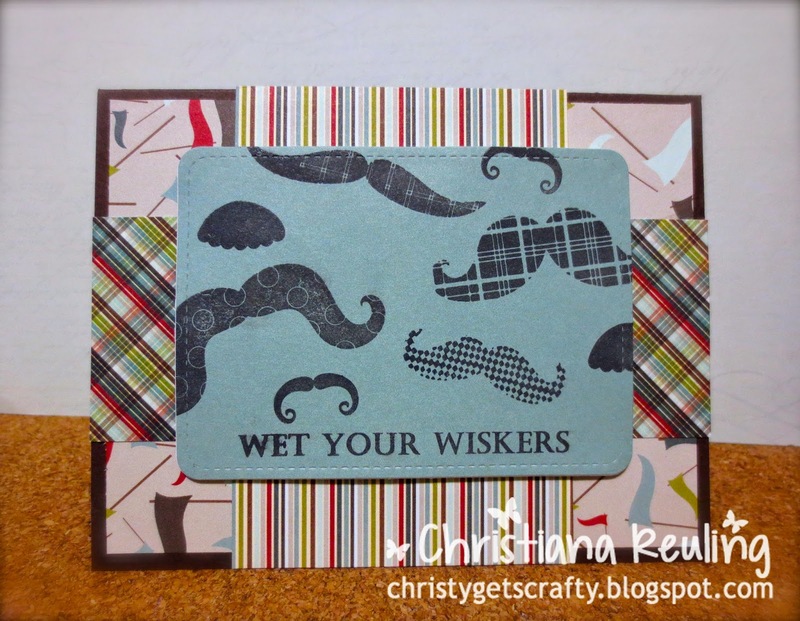 Christy's mustache cards are adorable, too. So fun and trendy. And Therese's turtle card is amazing, too. The whole post just makes me grin! Awesome cards! Yay for Amy and Christy!